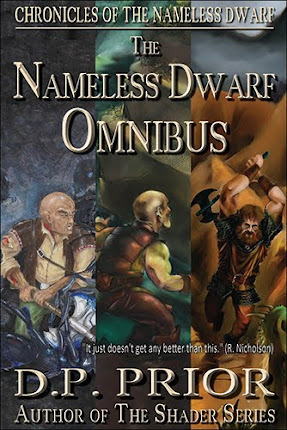 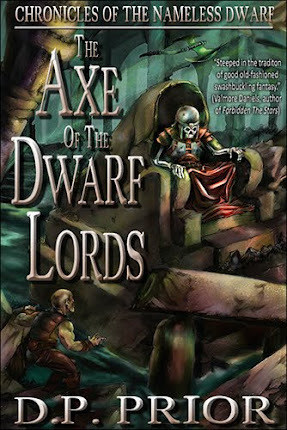 The Nameless Dwarf: Free for one more day! 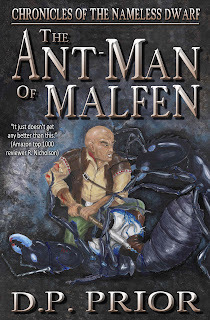 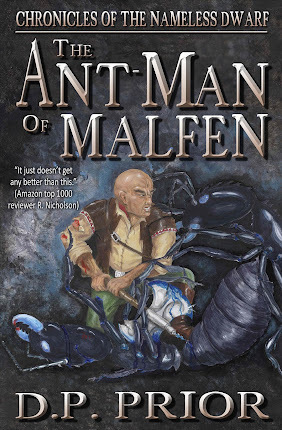 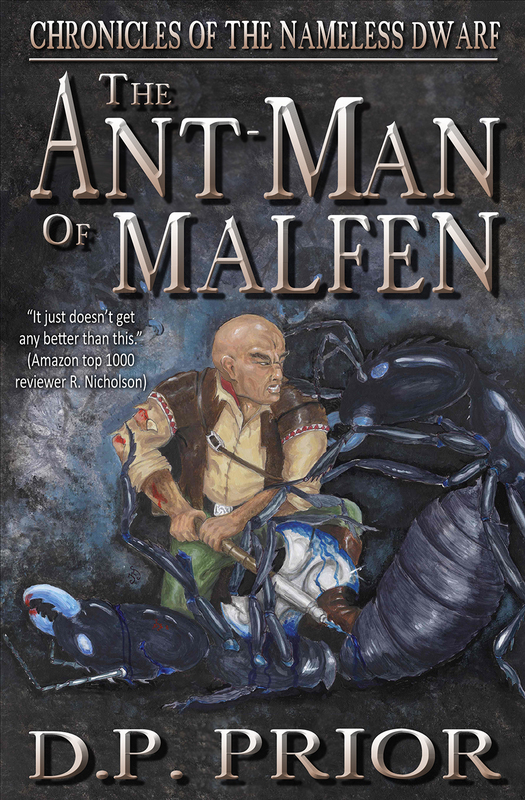 The Ant-Man of Malfen is free for the rest of the day. 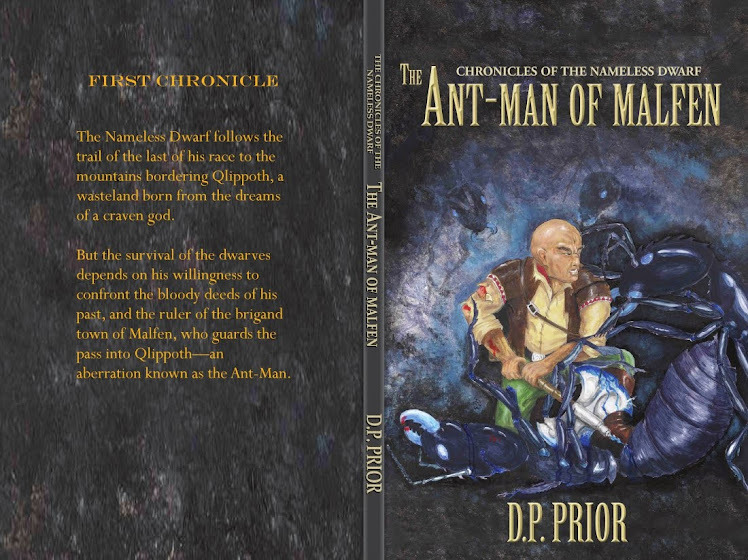 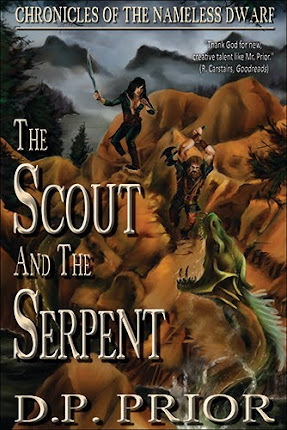 It had 1300 downloads overnight and reached number 5 in Epic Fantasy.